What is the typical cost of wedding photography packages? 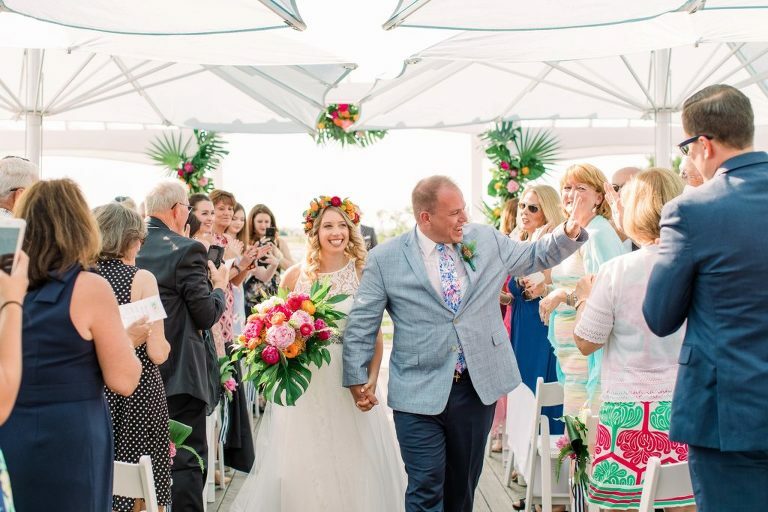 Wedding packages for 2019 and 2020 start at $3,100 for the Eastern Shore of Maryland, Annapolis, Baltimore and Washington, DC locations. Please email for pricing in other areas and I will be happy to provide a minimal travel fee. The basic package includes 8 hours of coverage, USB with all edited high-resolution images, and an online gallery site. Engagement and bridal sessions, albums, and print options are available as a la carte items. I am based out of Royal Oak, Maryland right between St. Michaels and Easton on the eastern shore where I grew up. In addition to Maryland, I am available for portraits and weddings in Virginia, DC, Pennsylvania, Delaware and beyond. During the winter months, you can often find me sailing in the Bahamas where I am available for destination wedding and portrait photography. I also travel all over the world for photography assignments and have photographed destination weddings in Mexico and the Dominican Republic, both amazing experiences! How do I book you for my date? Once we determine which package you would like, a contract and a 35% deposit is required to book the date. The remaining balance isn’t due until the day of the wedding. For weddings, I hire a second shooter who will also document your event. Some things the second shooter captures that I cannot are the guys getting ready and the cocktail hour. I am usually photographing the girls getting ready and the formal groupings at those times. I consider myself a documentary photographer for the majority of your event. I capture those wonderful expressions and moments that you, your family and guests make on one of the most happiest days of your life. The family formal and bridal party groupings are a more traditional style. Here are my personal favorites from the 2018 wedding season, 2017 wedding season, 2016 wedding season, and 2015 wedding season. Do I have the rights to use my photos? Yes, you are free to prints images as you wish and make copies of your USB. They are yours, have fun with them! When can I expect my images after the wedding? About 2 weeks after the wedding, I publish a blog story with some of my favorite images taken from the day. A few images are also posted on my Facebook page and Instagram page. About 3 weeks after your wedding, I will upload all final images onto an online gallery site and email you the link. Feel free to share this link with family and friends and high quality prints can be ordered directly from this site. A USB of all final high resolution images will also be mailed to you at this time. How does the online gallery site work? The online gallery is an online album of your final wedding images. This is just another way to view your images and to pass them on to family and friends. Prints can also be ordered directly from this site. My primary camera is a Canon 5D Mark IV and I also have a backup of the same camera that I bring to every wedding or shoot. Other equipment includes 580 EX II flashes, a variety of Canon lenses, and various accessories. How do I go about selecting photos for my album? If you have selected a custom album in your package, I will send along instructions for how to go about choosing images as soon as you receive your USB. The instructions will include the number of photos to select and your preferences for the cover such as photo and materials. Follow this link for more information on leatherbound albums and hardcover books. How do we get to the reception on time? About 2 months before the big day, I will send along a questionnaire for you to complete which outlines the schedule of the day. Shortly after, we will run through the details of the day including the time for family formals, bridal party groupings, and the important alone time photos before the reception. As the result, the day tends to run very smoothly and allows for more time interacting with your guests! 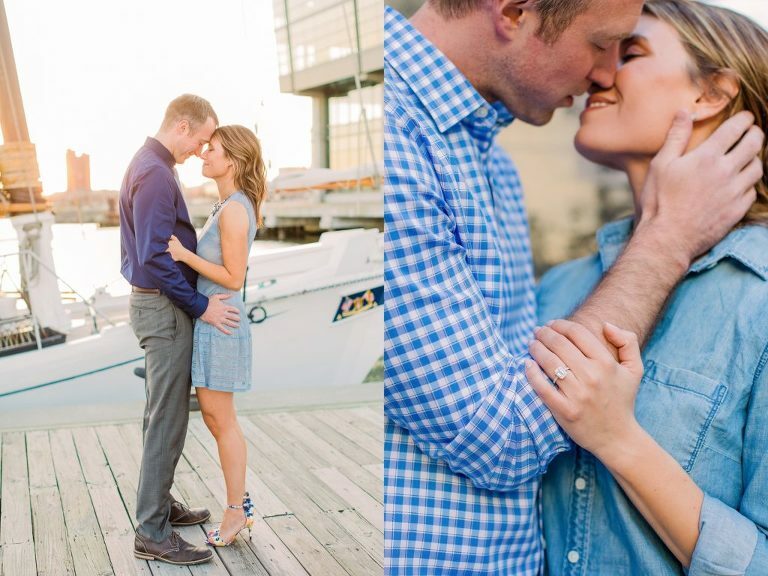 What is involved with an engagement portrait session? An engagement session is a great way to get comfortable in front of the camera and for me to learn more about the two of you! 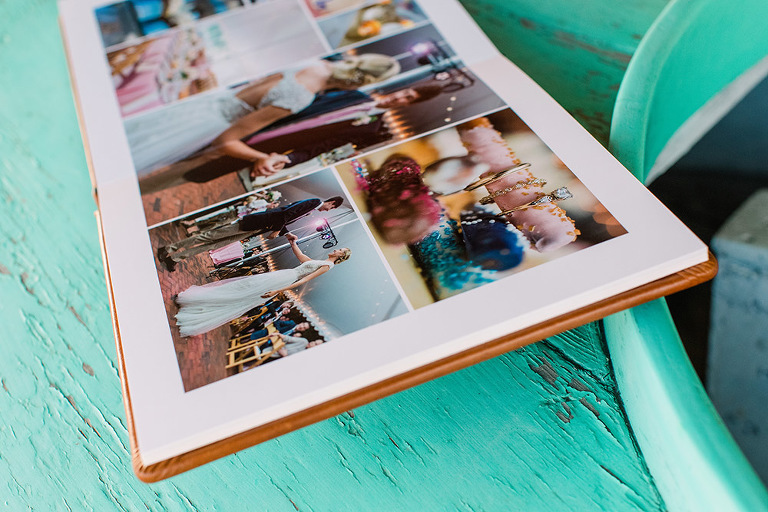 The images are also perfect for save the dates, custom guest books, or even reception table decor. Still in need of detail ideas for your wedding day? I put together a pinterest page with lots of ideas including favors, shoes, table set-ups, flowers, and more. Insist on having an unplugged ceremony! I love to document the emotions and expressions of the day, especially during the ceremony. Great images can be blocked or obstructed by guests holding phones/cameras out into the aisle. The attention also tends to be on the device instead of on what is happening. Help your guests become engaged with your ceremony, vows and emotions of the day! Unplugged ceremonies can be announced by your officiant to guests before the ceremony begins, a note can be added to your program, or a sign could be placed as guests walk into the ceremony space. Trust me, you will love your images so much more! Ditch that plastic hanger that comes with your wedding dress. There are lots of great custom ones that can be found on Etsy for example. Any kind of wooden or custom hanger looks great when I am photographing the dress! If you are having an outdoor ceremony, visit the site around the time of your ceremony and stand where you plan to be. Make sure the sun isn’t blinding one of you and not the other! It is becoming a popular trend to do a “first look” before the ceremony and spend some time doing the bride and groom images. This allows for more time for those important alone images and you can even attend some of that cocktail hour. Some couples may prefer to wait until the ceremony to see each other and that is perfectly fine too. During cocktail hour, I will make sure to cover family, bridal party images, and alone images. That “magic” hour for lighting is the last hour of the day before sunset. So if the sun will set at 7:00 p.m. the best time for images outdoors will be from 6:00-7:00 p.m. If you are planning on not seeing each other before the ceremony, plan to have your cocktail hour at this time as this is when I will cover the family, bridal party, and newlywed images. Think about if you want a grand exit whether it is after the ceremony or at the end of the reception. These are always fun and makes for great images. You could do bubbles, sparklers, flags, rice, led light up balloons, glow sticks, lanterns, etc. 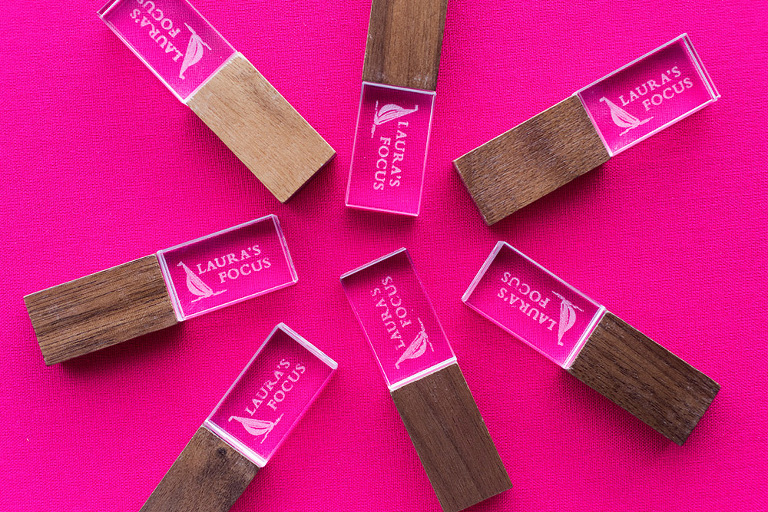 © 2019 Laura's Focus Photography|ProPhoto Photo Blog|Designed by Seaside Creative.